One word on search engine optimization in general first, though. 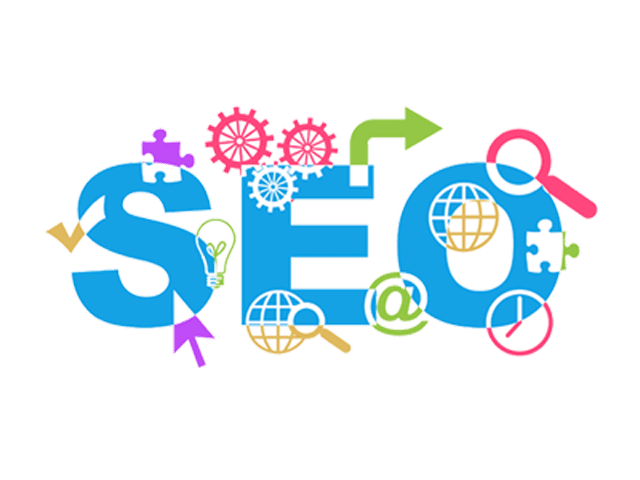 SEO does not start and finish with these steps and the initial work that we do. In order to have ongoing success, it is important to monitor results and build meaningful content on a continual basis. With Google’s constant updates, this is probably one of the ones we are pretty excited about. 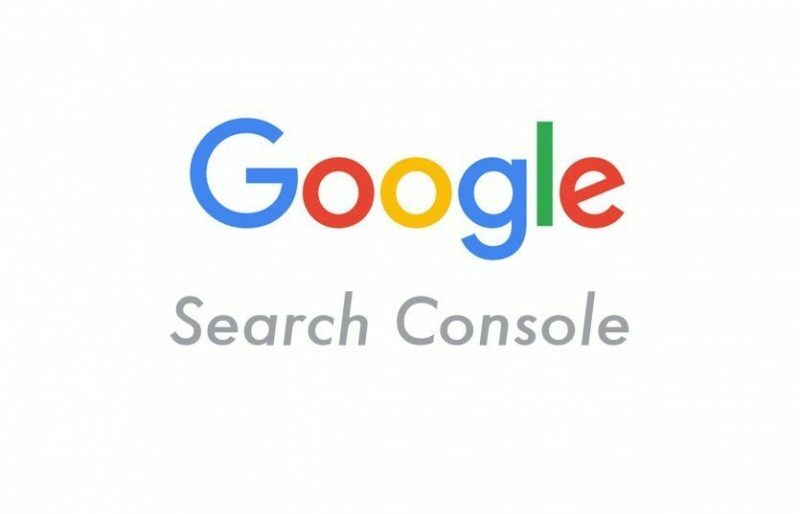 Formally known as Google Webmaster Tools – Google Search Console BETA offers a more easy to use dashboard packed with all the information any webmaster needs to ensure a website’s health, rankings and search data. All in one place. The same reporting done in the initial phase of the campaign is done again at regular intervals, post-optimization. 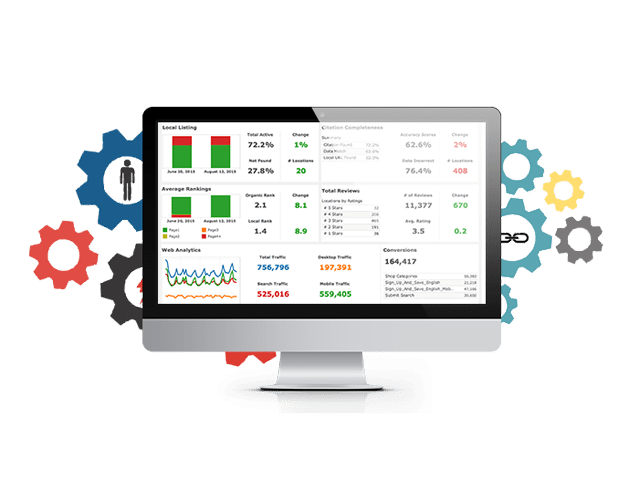 Rankings, site traffic levels, social signals and other key metrics can then be compared to pre-optimization levels, giving measurable results to the SEO campaign. The specific metrics used in an SEO plan will depend on the goals of that site.